Finding an a venue that can hold large capacities is quite the undertaking! 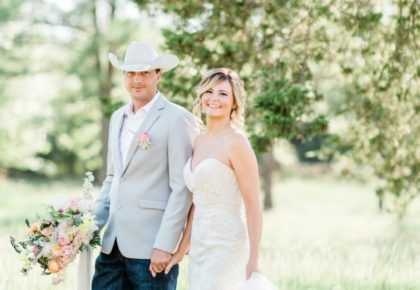 That’s why we’ve rounded up 11 Oklahoma wedding venues that can accommodate guest lists of 500 or more. 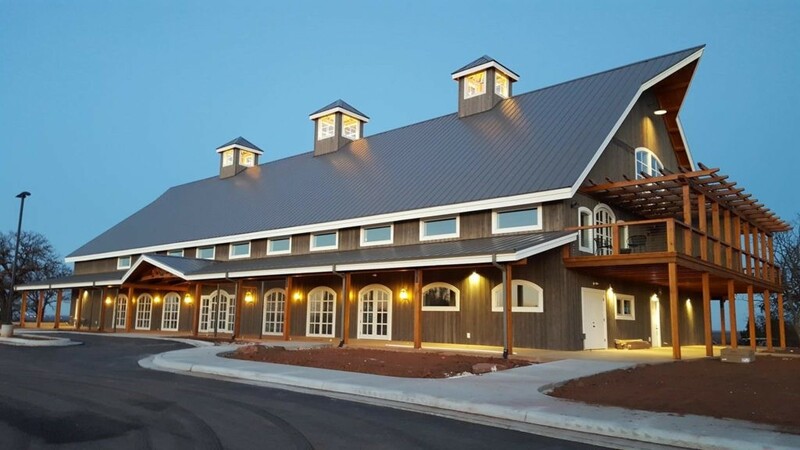 Take some time to peruse these large venue spaces as you begin your planning, and visit our Venues page on the site to find more local Oklahoma venues you might like! Happy planning! 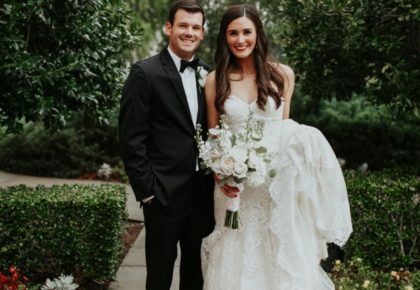 Cox Business Center – This Tulsa venue is the perfect place to host your wedding, and it even offers a team of wedding planners to make sure your big day is everything you want it to be. The Cox Business Center is perfect for any size wedding accommodating up to 1,000 guests! 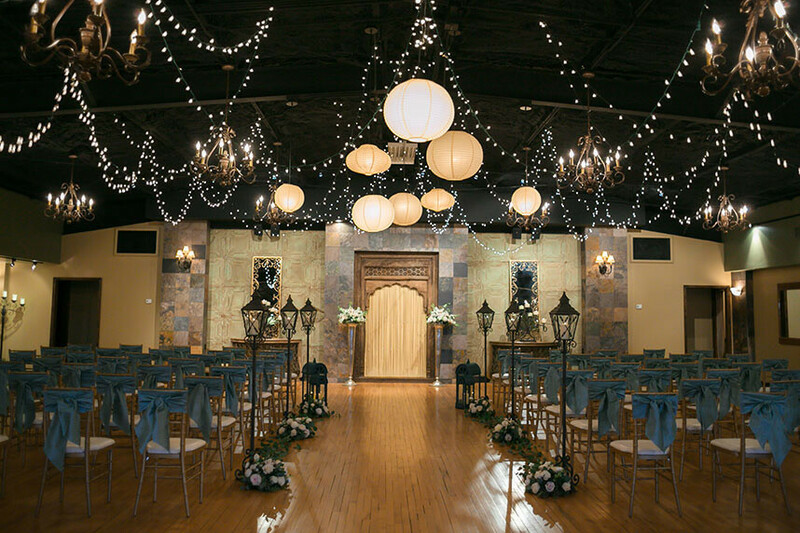 The Palace Event Center – This venue is located in El Reno and offers two unique venues – both of which are perfect for hosting a wedding! The Palace has the feel of a European courtyard, and with its large crystal chandeliers and beautiful architecture, your wedding will be a dream come true. With a max capacity of 500, your large-scale wedding will fit with ease. Myriad Gardens Botanical Center – Want to have an elegant wedding that will impress your guests on your big day? 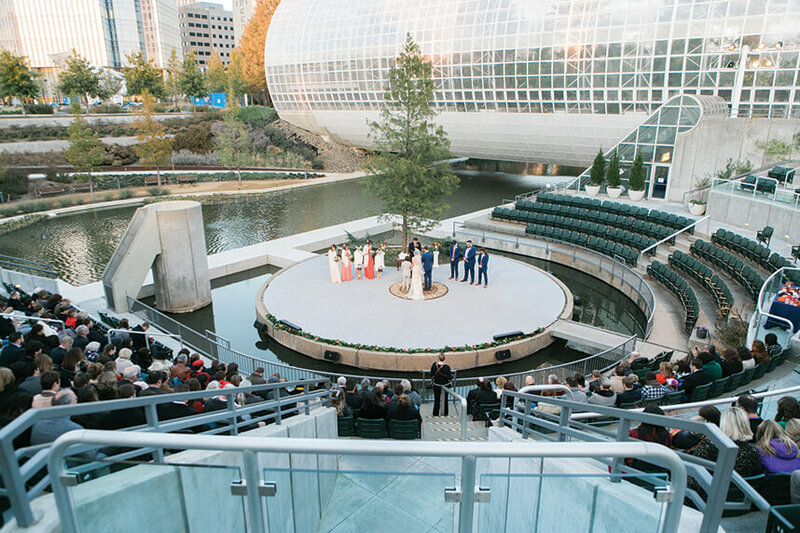 Myriad Botanical Gardens in Oklahoma City is the perfect place for any size wedding. There are spaces that can accommodate up to 1,000 guests, and the professional staff and caterers will make your wedding truly unforgettable. 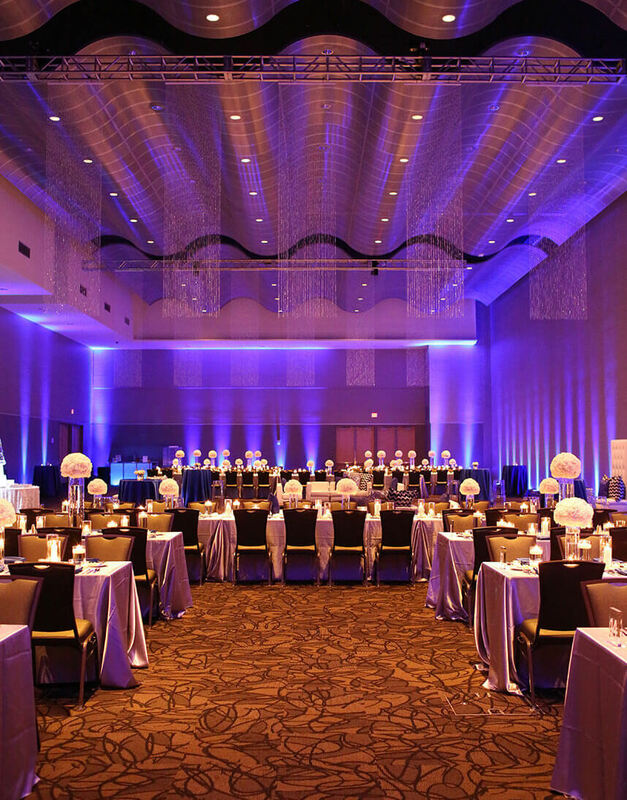 Renaissance Hotel Tulsa – Located in Tulsa, this venue is beautiful and will make planning your perfect wedding a breeze. 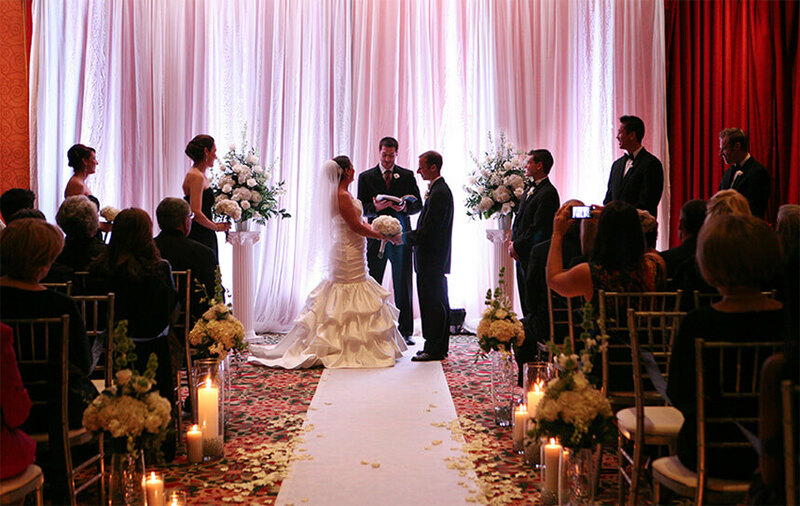 With certified wedding planners, you can truly make your dream wedding come true! The vast Renaissance Hotel can hold even the biggest wedding (holding up to a whopping 1,500! ), and all of your guests will be impressed by the beautiful décor. Embassy Suites Norman – Located in the heart of Norman, this ballroom venue is sure to wow your guests, no matter the size! 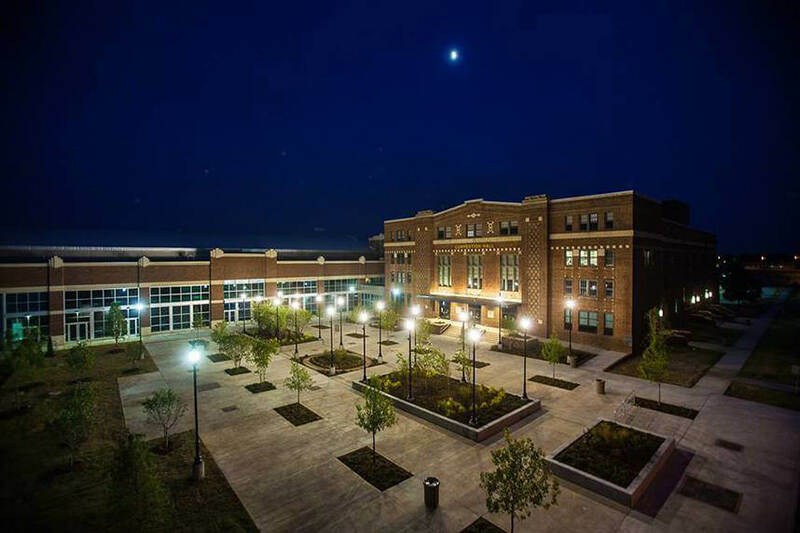 With a variety of space options to choose from (accommodating up to 3,000!) and service that will accommodate your every need, your dream wedding is sure to come to life at Embassy Suites Norman Hotel. 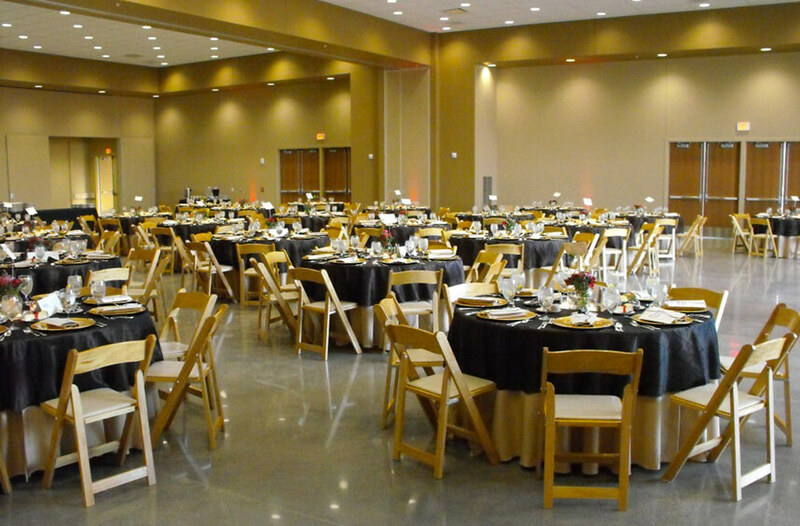 Glenpool Conference Center – This modern Glenpool venue is a wonderful place to host a wedding. With a flexible event space, you can make your dream wedding come true with the help of the venue’s staff. 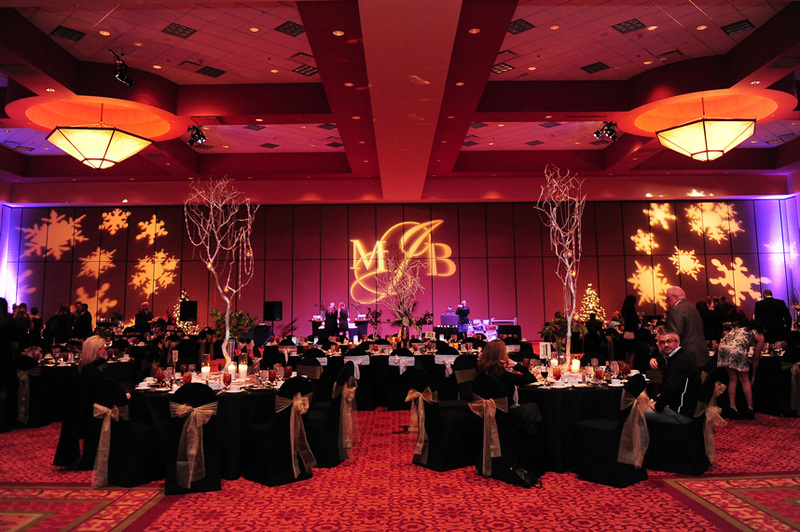 They have everything you need to create a beautiful ceremony and reception, and can accommodate up to 800 guests! 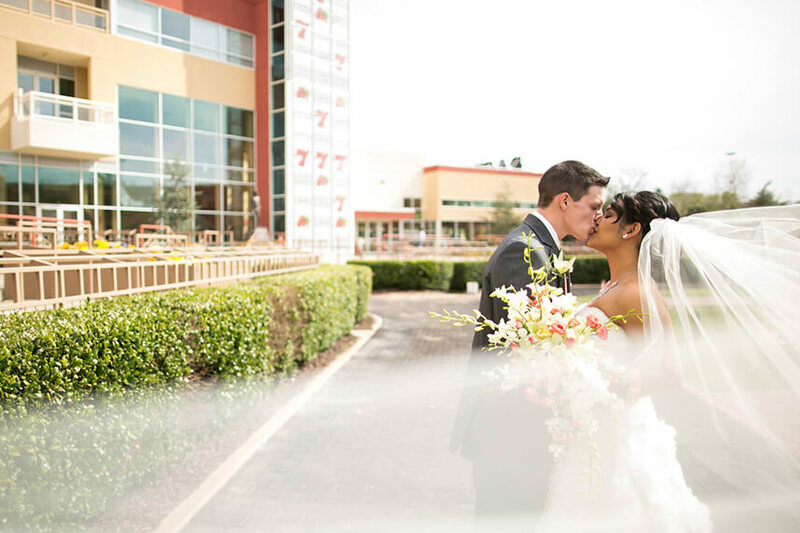 Remington Park – Remington Park is both beautiful and spacious, making it the perfect place for your reception, rehearsal dinner or wedding! The Executive Culinary Team will provide excellent service and sophisticated dining, and there are many areas within the venue that are perfect for any size wedding – accommodating up to 600 guests. 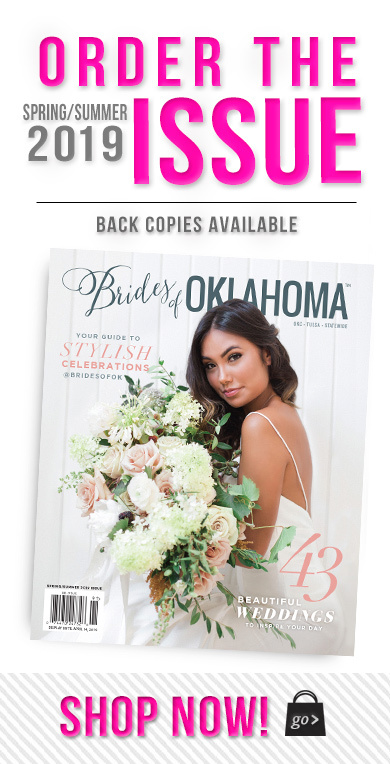 Enid Event Center – In Enid, Oklahoma, this versatile event venue will help bring your wedding to life. With its large size accommodating parties up to 700, you can tailor the space to the size you desire, and the staff will help make your wedding one to remember. You can create a custom menu for your reception, and the venue has everything you need to make your wedding go flawlessly. 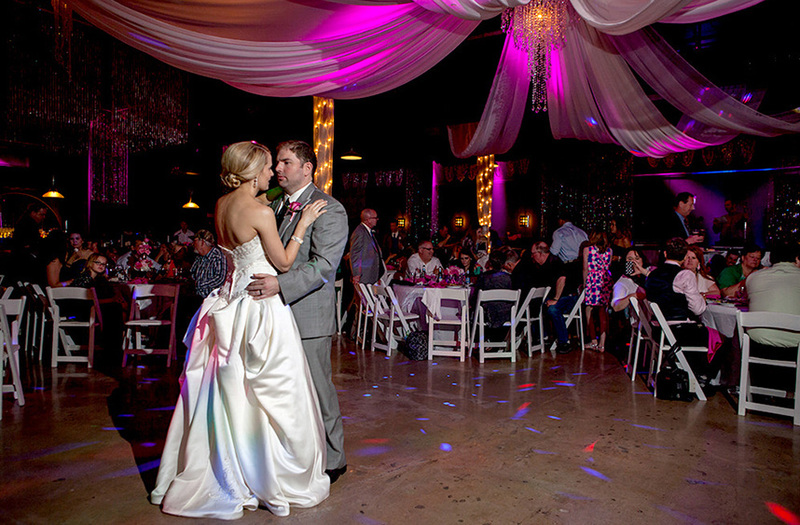 IDL Ballroom – Located in Downtown Tulsa, this full-service event venue is a great place to host your wedding. With urban décor and so many amenities, IDL Ballroom can accommodate all of your guests (up to 600) and have them dancing the night away! 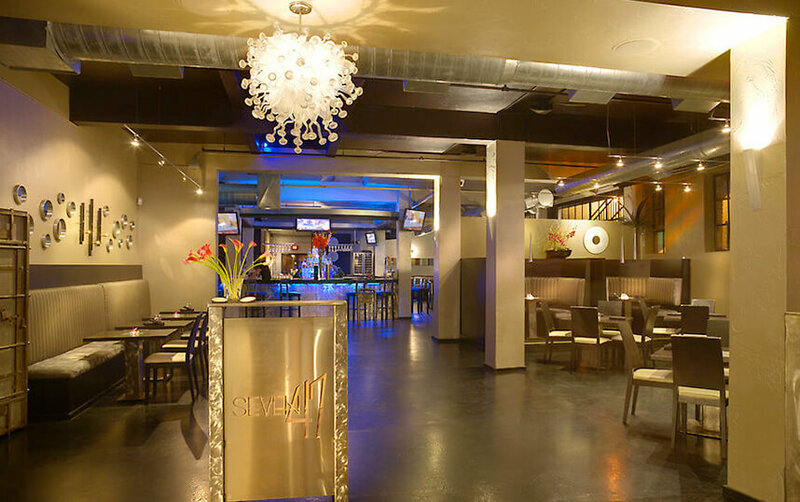 Seven47 – Located in Norman’s historic Campus Corner, this modern venue has delicious food, creative cocktails and an urban feel that is sure to impress your guests. With three outdoor patios, a private room and an open concept dining area, there is a place for all of your event needs, accommodating up to 500. 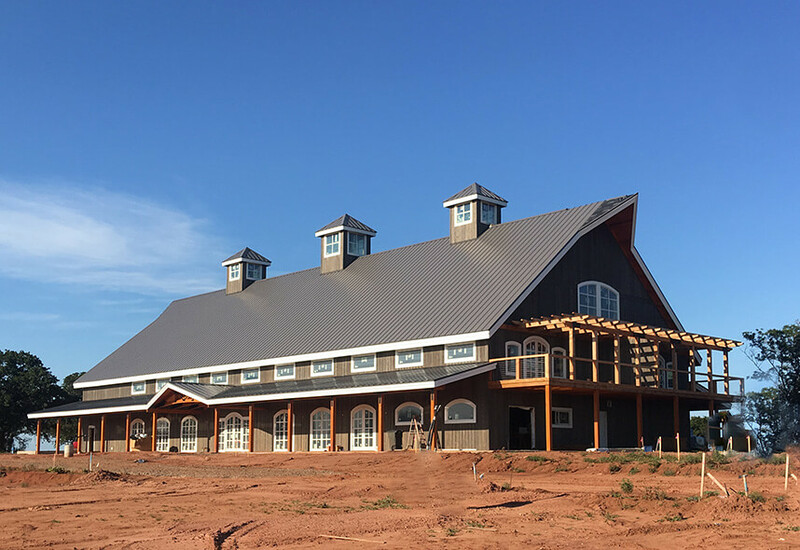 Sparrow – One of Oklahoma’s newest wedding venues, this beautiful Stillwater locale is your perfect location for both indoor and outdoor weddings. 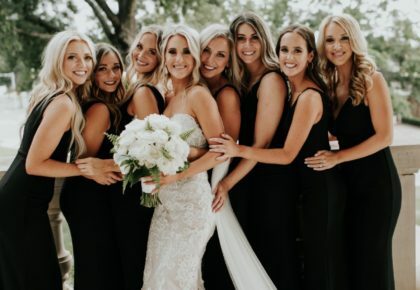 With over 30 acres and beautiful scenery, your wedding is sure to be filled with romance and can easily accompany all of your friends and family. Hosting events of up to 640, tour the space and book your upcoming wedding with Sparrow.